Early childhood nutrition is fundamental to how the brain and nervous system develop. Babies’ brains are structurally different, depending on what they eat in the first two years of life. Optimal nutrition enhances and accelerates neurodevelopment, and decreases the risk of bedwetting. 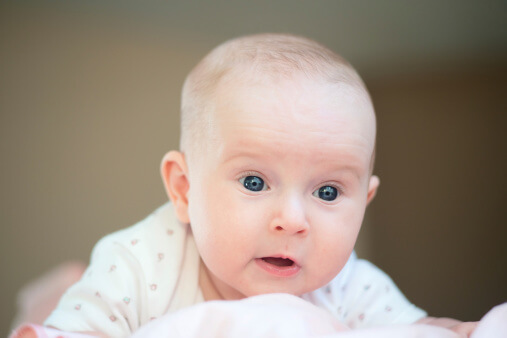 An intriguing July 2006 study from the Robert Wood Johnson Medical Center, published in Pediatrics, showed among other things, that babies who got adequate DHA in the first year of life were about 80 percent less likely than their peers to wet the bed. There are many complicating factors. It is clear, though, that breastfeeding is best. Beyond this, we want to be sure the other foods we feed babies and toddlers in the first two years (while their brains are growing so rapidly) give them the building blocks they need for optimal neurodevelopment. In the study in question, the biggest differences were found depending on how children were fed in the first 3 months of life. Children who were breastfed for at least 3 months were dramatically less likely to become bedwetters than those who depended on infant formula without added DHA. Nursing for longer periods of time, up though the first year, continued to offer significant protection. The authors speculate reasonably that the difference in bed wetting may have been due to the differences in speed of neurodevelopment arising from differences in DHA. However, there are other nutritional and immune differences between breast milk and formula, and there are physical and psychological differences between breastfeeding and bottle feeding. Whatever the cause or causes of these differences, what and how we feed babies can have a lasting positive effect.